Our staff is experienced & educated in order to answer all of your questions. New carpet can make your home cozy. Call us today (602) 331-3393. 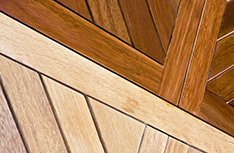 Increase the beauty of your home with hardwood flooring from J & B Carpets. Call now (602) 331-3393. Is your house in desperate need of an update? 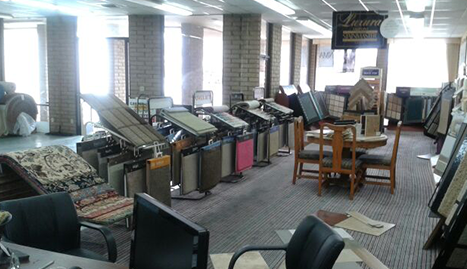 Well, you’re in luck: J & B Carpets is dedicated to providing customers in Phoenix, Arizona with affordable, high quality flooring materials. 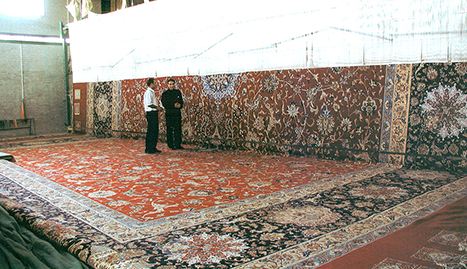 J & B Carpets wants your home to look and feel itsbest, so top quality is very important to them. However, J & B Carpets also knows that customers often sacrifice quality to save money, so they offer wholesale pricing to the public, making their savings unbeatable on the superior products you truly want. J & B Carpets sells and installs top carpet, hardwood flooring, and ceramic tile brands at guaranteed low prices so you can update or renovate your home for less money, and in less time. 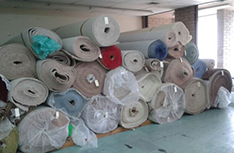 A large selection of materials isconveniently in stock to ensure they can complete the job for you as quickly as possible. 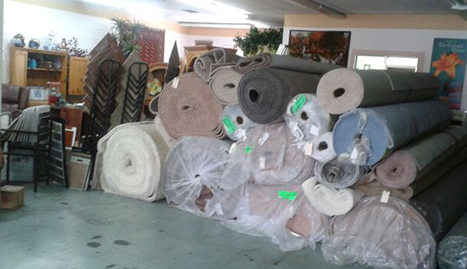 By comprehensively covering sales, service and installation, J & B Carpets will be with you through every step of the process, ensuring a simple and fast remodeling experience. 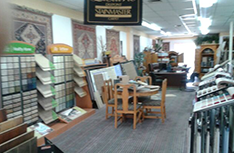 J & B Carpets’ staff is experienced and educated in order to answer all of your questions and help you find the right flooring for you, your house and your budget. Once you’ve chosen your ideal flooring, their expert installers perform superior quality work to fit it beautifully into your home. You’ll be amazed at how much a change in flooring can bring new life into a house! Not only that, choosing the right materials can mean that cleaning and maintenance will be much simpler and less time consuming. Are your floors looking a little sad, all scratched, damaged and dirty? Get a move on creating your dream home! 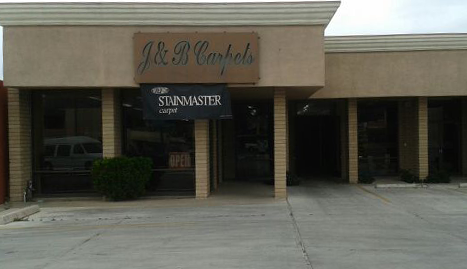 J & B Carpets’ professionals are the friendliest and most experienced in all of Phoenix, and they simply can’t wait to help you find a cost-effective new flooring choice. Give them a call today for more information!